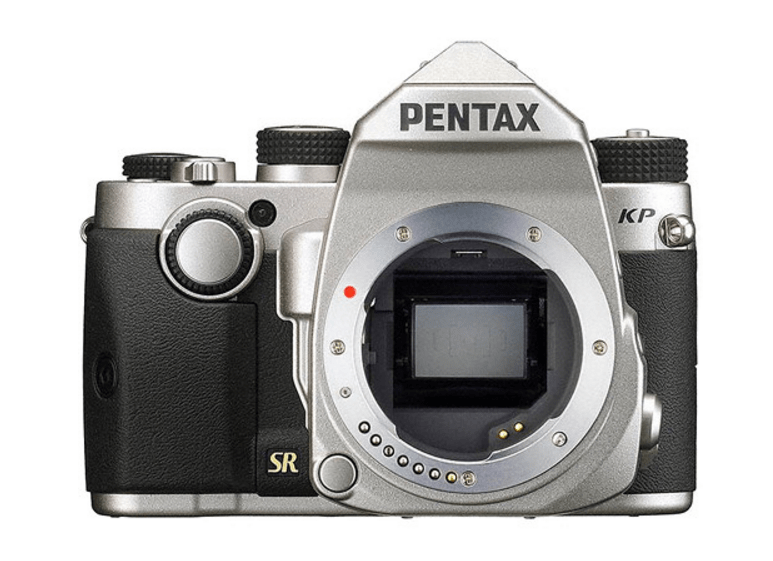 The APS-C format Pentax KP camera resembles a Pentax K-1 and behaves similarly to a K-3 II. 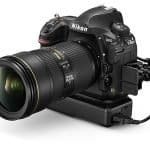 Although the DSLR camera has been hailed as a successor to the latter, Ricoh says otherwise. 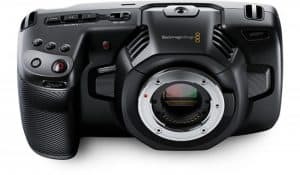 Truth be told, the KP features just about any feature you’d want to see in a modern camera: 5-axis in-body image stabilization, video shooting capability and WiFi, among many others. What makes the KP stand out from the pack is its capability to shoot up to ISO 819,200 with a 24-megapixel sensor. The Sony A7S II, which can take really good images in low-light situations, is only capable of shooting half that: 409,600. 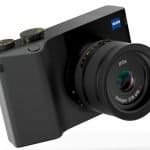 With the world of cameras dominated by Canon, Nikon and Sony, has Ricoh produced a product that could rival theirs? The Pentax KP has a compact, portable body making it convenient to carry around for daily use. 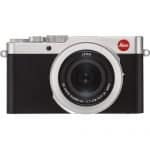 With a full range of basic specifications as well as a number of customization options, the KP has enough features to meet the needs of photographers from capturing scenes of daily life to taking great photos in difficult weather conditions. The panels on the front, back and bottom of the camera are made of magnesium alloy which is durable and lightweight. The KP is even comfortable to carry around even when paired with a PENTAX DA series lens. The camera is also dustproof and weather resistant thanks to 67 sealing parts which were applied across its body. In addition, the camera can perform even when temperatures drop down to -10 degrees Celsius. As such, this is a camera you can take everywhere no matter the conditions. 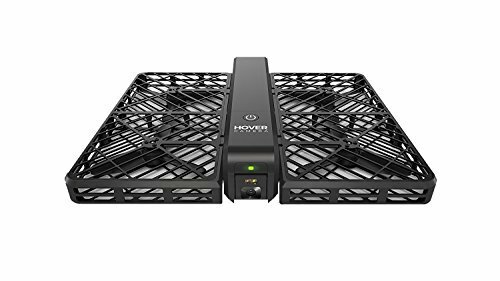 With an internal structure completely redesigned from scratch, the KP is built to capture extremely high-resolution photos with rich gradiation. The camera is capable of this thanks to a new-generation 24.32 megapixel APS-C CMOS sensor. With an AA filter-free optical design, the KP is able to deliver images that are as close to reality as possible. The PRIME IV imagine engine and state-of-the art accelerator unit ensures quick operation, effective noise reduction and high-sensitivity performance. Shooting without a tripod at night is also possible thanks to an ISO 819,200 capability. The grip replacement system of the Pentax KP makes it easier for users to choose a grip that best suits their shooting style. The camera comes with the standard Grip S but also included two other alternates: Grip M and Grip L. The KP also has a number of customization options including Smart Function to make quicker selections and easier setting camera functions. The control panel can also be customized to suit the user’s preference. 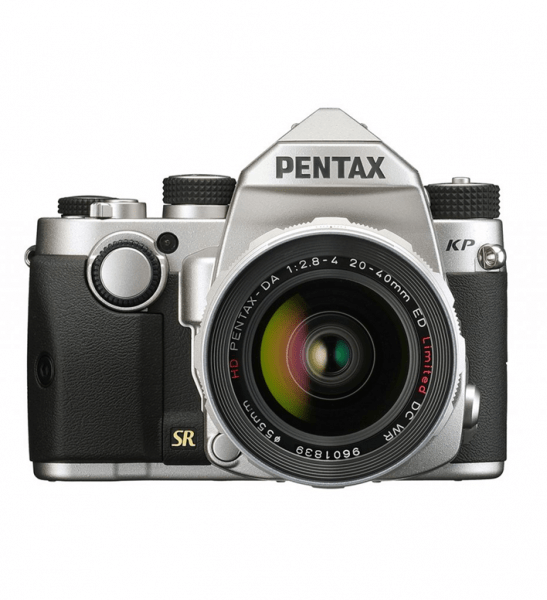 The Pentax KP features an original SR II 5-axis shake reduction system which features the Pixel Shift Resolution System. With the shake reduction system in place, the KP effectively reduces camera shake to deliver images that are sharp and free of blur. 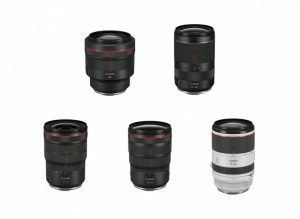 The shake reduction technology also works in conditions that are shake prone such as using a telephoto lens, shooting scenes in low-light situations and capturing scenes at sunset. 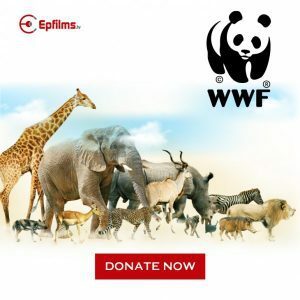 The Pixel Shift Resolution System, on the other hand, takes four captures of one scene – shifting the sensor one pixel each time – then combines them into one single image. With this technology, resulting photos are represented with colors that are closer to reality. With a high-speed SAFOX 11 phase-matching AF sensor, the KP is able to deliver highly responsive autofocus capabilities. The 27 focus sensors of the camera ensure accurate focus on a subject. 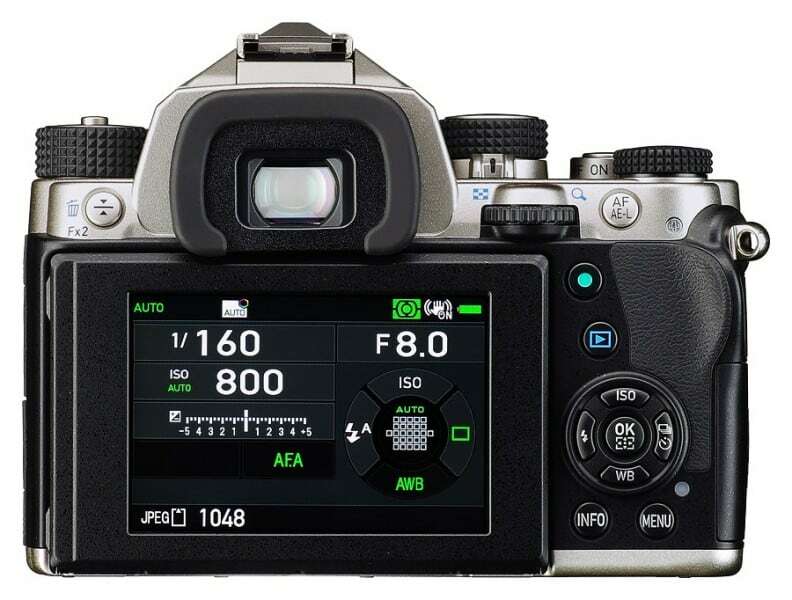 Autofocus operation can also be customized through a selection of operation modes. The Selected-Area Expansion function allows automatic refocus on a subject when it has moved away. The Pentax KP is also equipped with video taking capabilities. 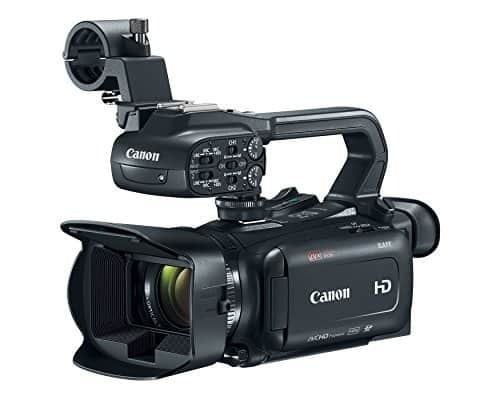 Although, the camera is only capable of shooting full HD clips in the H-264 recording format. It is customizable. 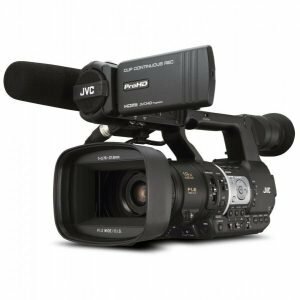 With this camera, you are not forced to deal with what is provided; you can change things up to suit your shooting preference. 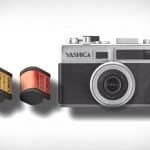 The grip replacement system lets you change the grip of the camera to one that you’re comfortable with. The control panel can also be customized to feature a layout that suits the preference of the user. It minimizes shake. The Pentax KP features a five-axis shake reduction system that reduces camera shake to produce images that are blur-free and sharp. It only shoots 1080p video. 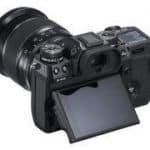 This is considered a disadvantage partly because older models like the Sony A7S II can shoot 4K video. Then again, a video-taking capability is always better than none at all. It only has 27 AF points. 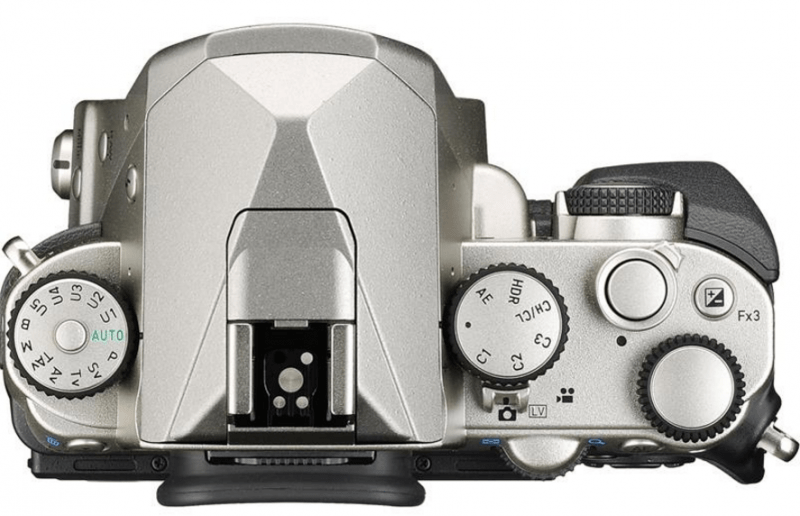 The Sony a6300, which was released earlier, features 425 AF points. Then again, the ISO capability of the KP is much higher. The Pentax KP can take beautiful images even in difficult conditions. However, there are still a lot of features it lacks that is present in older models. But those looking to stick with the brand and are in search of a portable camera capable of capturing high-quality images and videos will find the Pentax KP a decent model.